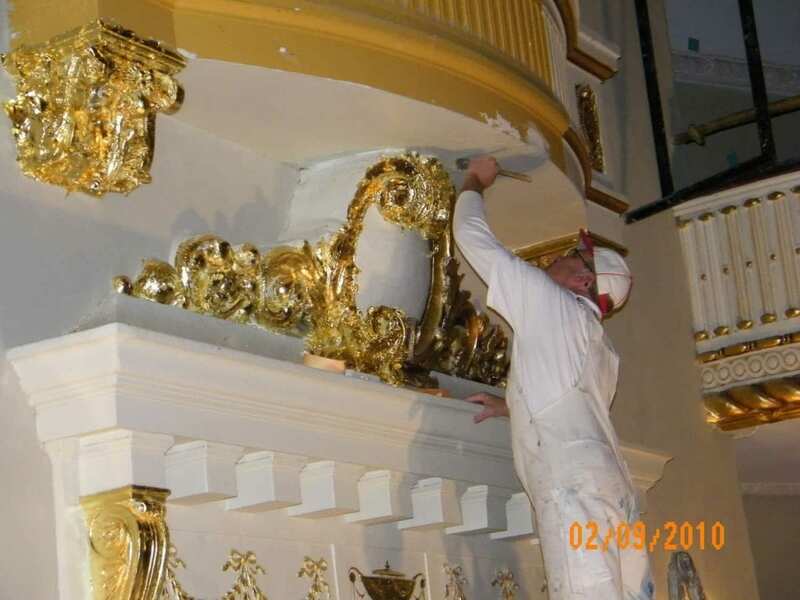 Metropolitan Theatre Restoration | John Canning & Co.
As the specialty contractor for the restoration of the Metropolitan Theatre in Morgantown, West Virginia, John Canning Co. conducted research and hands-on investigation of the historic finishes, exposed original colors and decoration and reinstated the original design using traditional methods and materials. 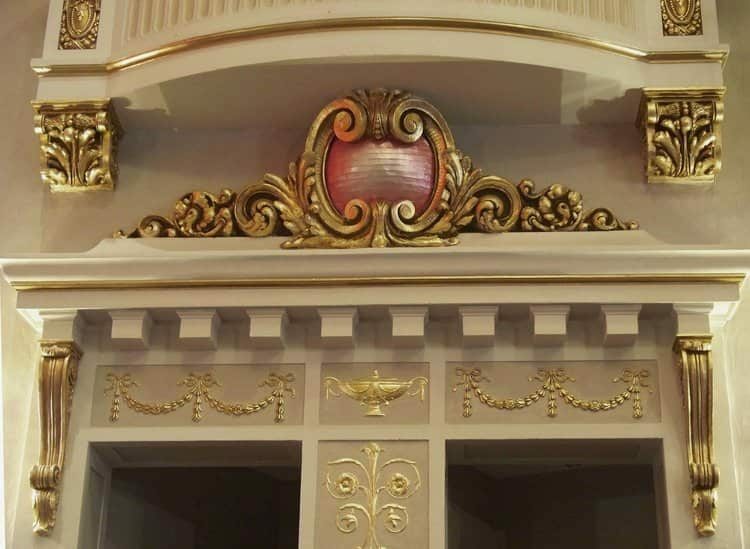 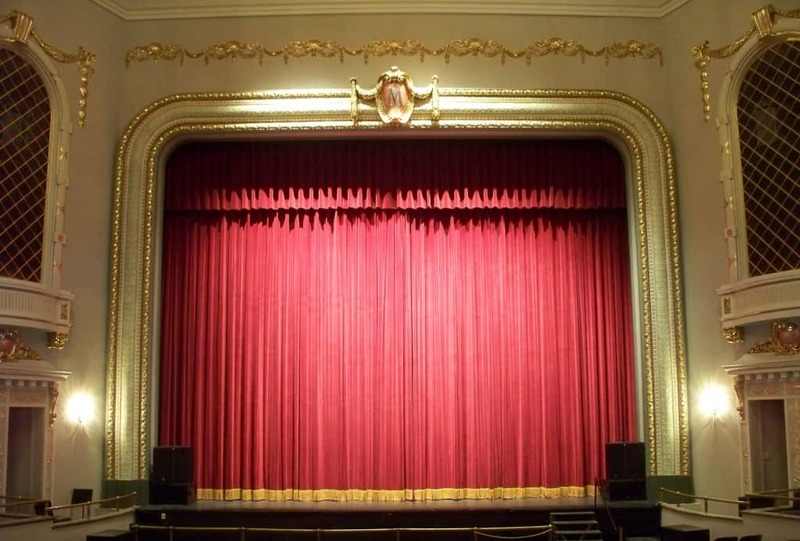 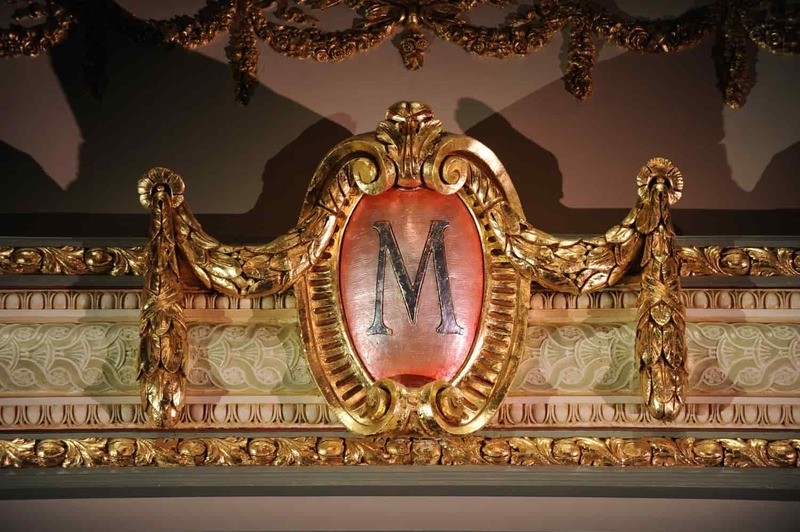 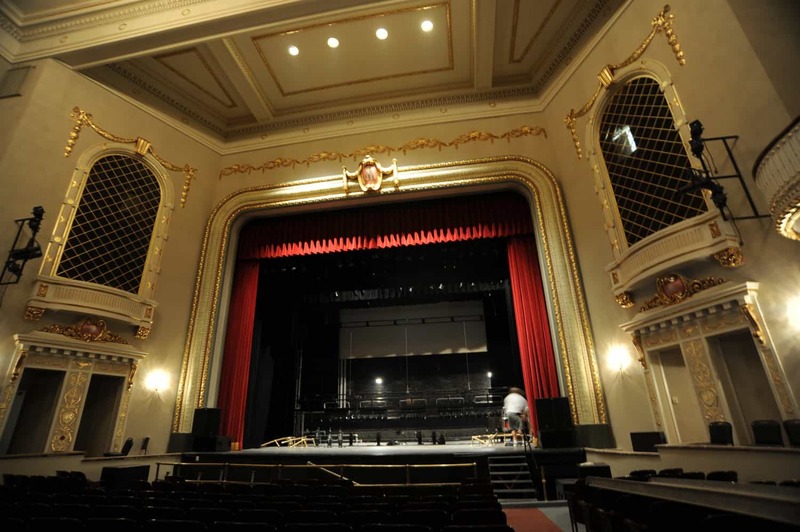 John Canning & Co. was selected as a specialty contractor for the Metropolitan Theatre. 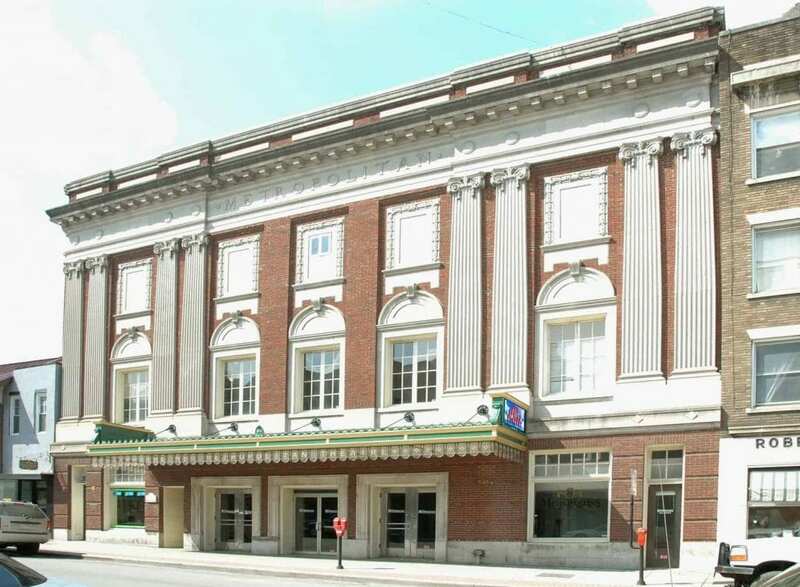 The Classical Revival theater was designed by Charles W. Bates and completed in 1924.